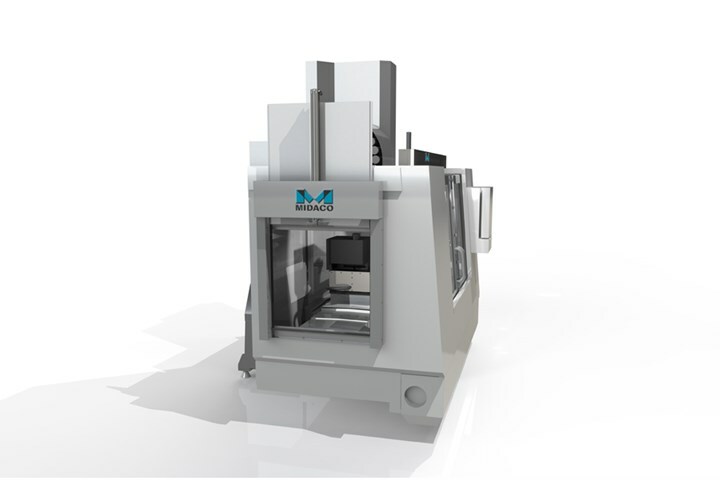 Automate door opening tasks for robotic applications on machining centers, VTL's, grinders and any enclosed machine. 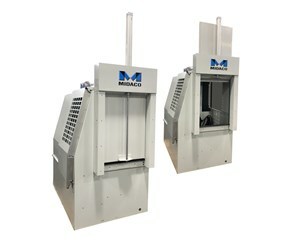 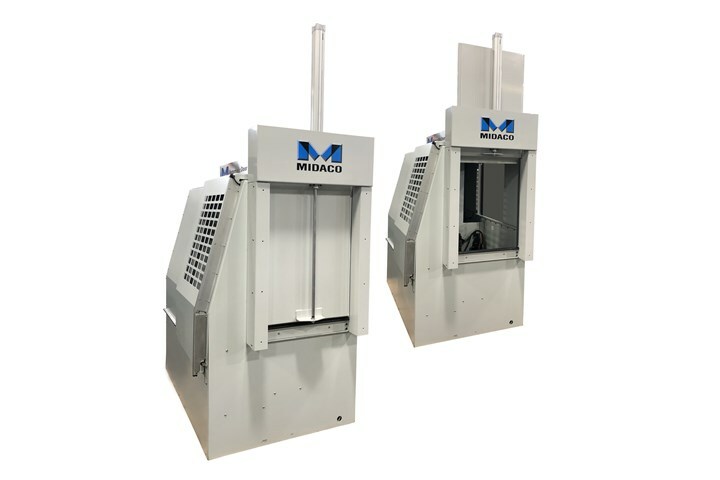 The MIDACO Robot Access Door System is available in a variety of sizes and is custom designed to fit the side panel of the machine tool depending on the make and model. 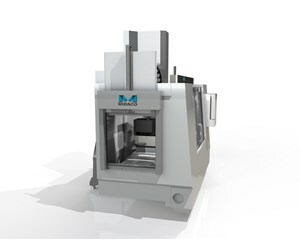 - Intended to be integrated within the robot's cell by your integrator. - For machining centers, VTL's, grinders and any enclosed machine. Determined after a machine application review by MIDACO engineering.